Happiness, sadness, bravery, anger, shyness. Our hearts can feel so many feelings! Some make us feel as light as balloon, others as heavy as an elephant. 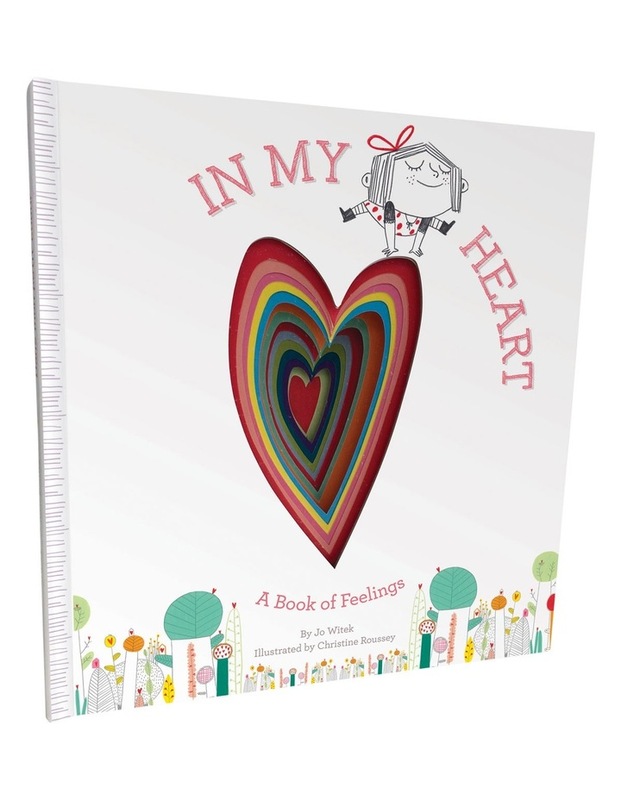 IN MY HEART explores a full range of emotions, describing how they feel physically, inside. This moving picture book has whimsical illustrations and a die-cut heart on the cover that extends through each page.